The British woman who revolutionised the treatment of dying patients around the world. 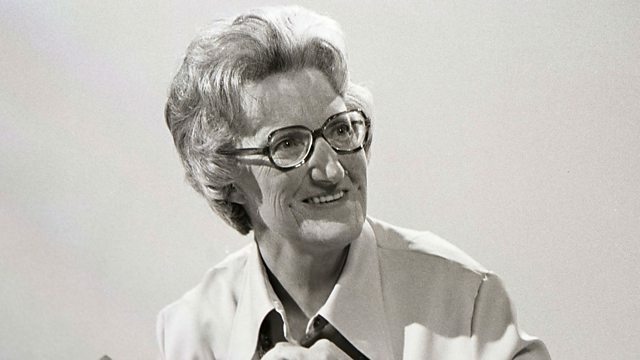 In 1967, Dame Cicely Saunders opened the first modern hospice in South London. St Christopher's inspired the creation of thousands of similar hospices around the world and its scientific research helped establish the modern discipline of palliative medicine. Simon Watts introduces archive interviews with Dame Cicely, who died in 2005.